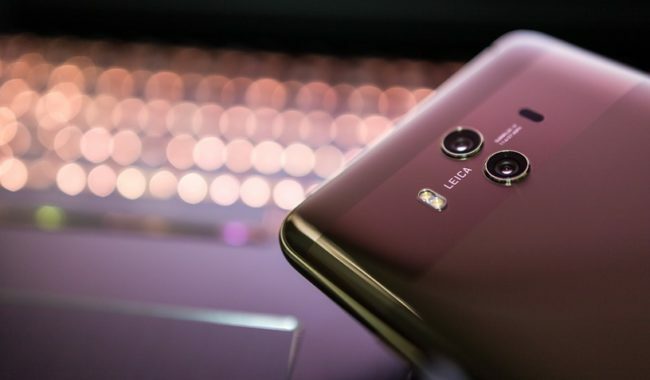 In our latest blog post Wolfstar intern, Kathrin, takes a look at the rise of Huawei and how the brand has benefitted from a solid PR and marketing strategy. It may be hard to believe but Chinese smartphone manufacturer, Huawei, has relegated iPhone to number three in the world. Huawei is now the second biggest smartphone brand after Samsung. Samsung has a 19.3% market share, Huawei now has 13.3% and Apple has dropped to 11.9%. Nowadays, next to the product itself, marketing is one of the most important areas in which Huawei must continue to focus. Because the brand’s story needs to be told and because more people need to discover the brand in order for it to continue to grow in different markets. A few years ago “made in china” came with negative connotations of bad quality. But young companies have shown that their technology is innovative and forward-thinking enough to succeed. Huawei also sees its Chinese name as an opportunity and uses it as its USP. Because its name is hard to pronounce, people need time to learn it however when they do it’s not easily forgotten. Something else which makes Huawei stand out from its competitors is that it does not just invest in advertising like some others do. Instead it is investing in partnerships with other companies, creating stories and adding value for its customers. Recent examples come in the form of camera manufacturers Leica & GoPro. Its customers are finding that that’s what counts in the end. Everybody at Huawei knows that Apple is going to retake 2nd place shortly after releasing its latest iPhone. But the recent news is a big sign that the Chinese smartphone giant is here to stay and it’s clear that its target is to become the world’s number one. With a continued strong PR and marketing strategy that no longer seems so unrealistic.